Blue July, Bright July, Month Of Storms And Gorgeous Blue.. Carry on the joyous spirit of the school holidays in this nine week back-to-school music programme with Sarah Dill! 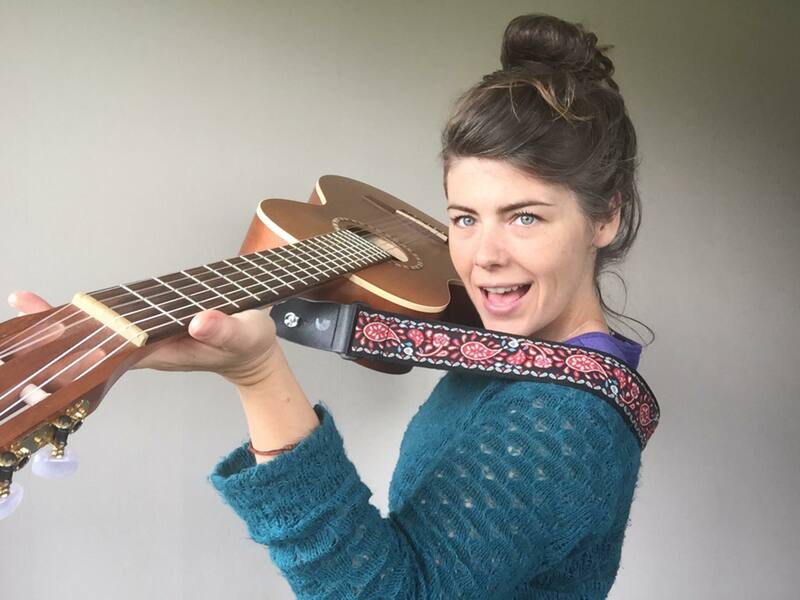 Through the creative exploration of percussion instruments, sing songs, dance and story telling, Sarah will take the children on a musical journey where movement, music making and singing will guide their path. 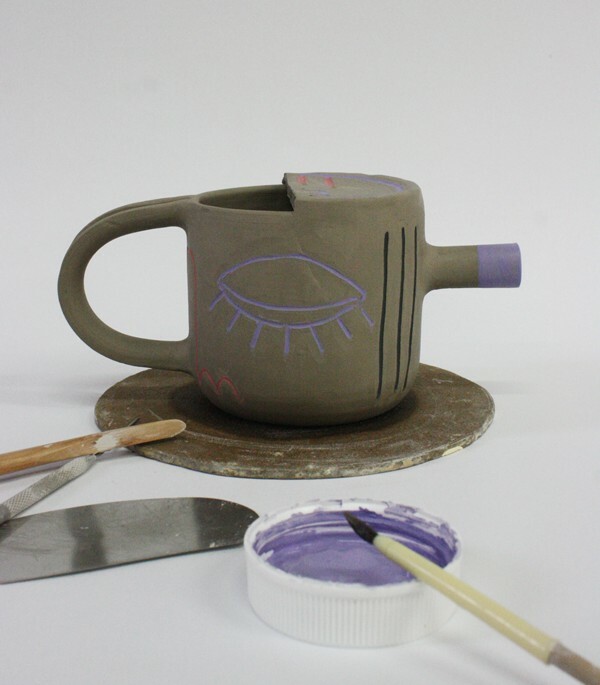 At the end of the term, they will gather for a final performance to share their creations with family and the community. Find out more details and book your place here! 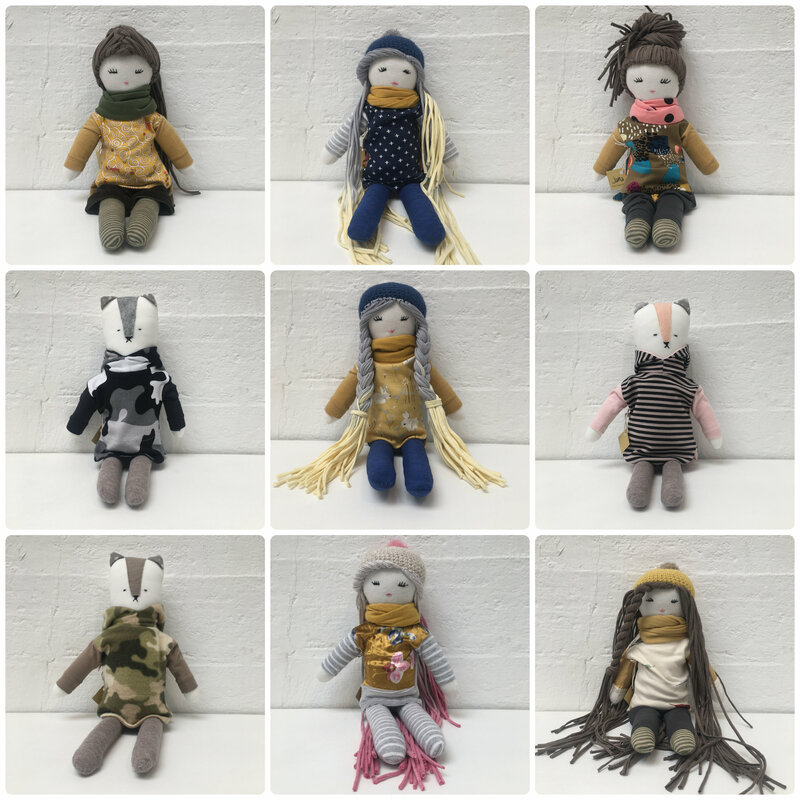 Janice Mark's beautiful Jana Dolls have been creating serious style envy here in the Ventana shop, there is not one of those outfits I wouldn't wear! Each trendy doll is equipped with long cotton dreads, perfect for practising plaits and different hairstyle. Also available are these cute cotton cats, handmade with love by this Auckland textile enthusiast. 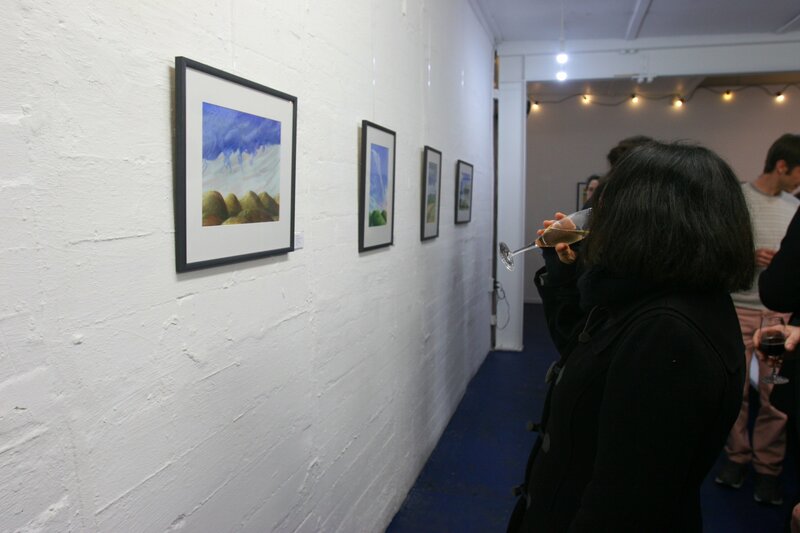 If you haven't had the chance to get over to Pixels & Pastels by Martinborough artists Ann Brody and Andy Shaw, don't fret! We are lucky enough to have these beautiful Oil Pastel and Giglée Print works on display in our gallery until the 12th of August. Both artists have captured the raw beauty of Martinborough and surrounding landscapes in this unique exhibition of contrasting mediums. Here's your reminder, don't miss out! 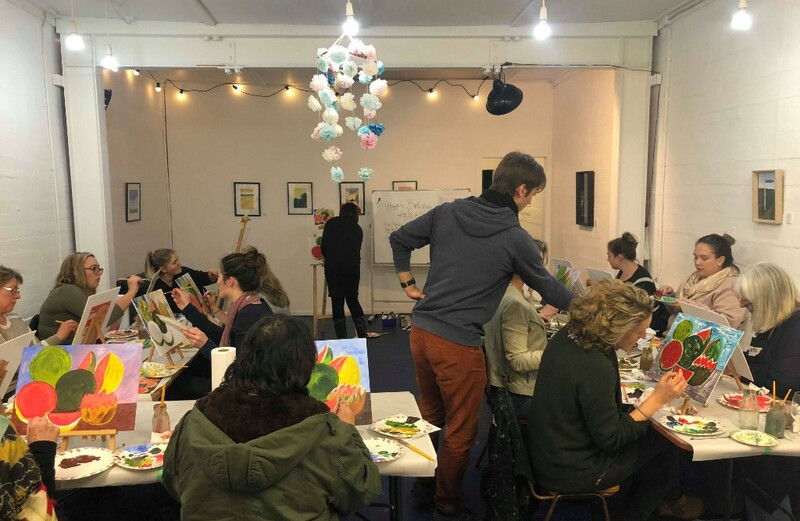 To prevent Winter from dampening our spirits, we have lowered the prices of our Life Drawing and Paint the Masterpiece classes! So if you are yet to experience a tutor guided life drawing/painting session, now is your chance. Additionally, we have decided to go low key on the alcohol front. We will be serving nibbles and non alcoholic refreshments - including hot drinks to keep the bodies warm!